TravStar1 Point Of Sale SystemManager's Work Station Inventory ControlHow Do I Setup a Vendor for EDI? How Do I Setup a Vendor for EDI? 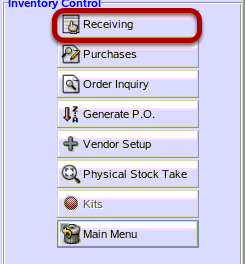 This lesson will teach you how to setup a vendor for electronic receiving. 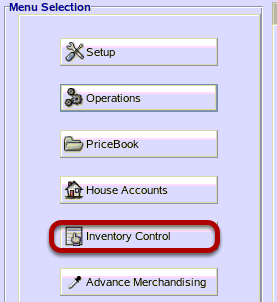 From Inventory Control, click on "Receiving". From the Receiving menu, click on the vendor you are setting up EDI for. Then click on the "Edit"button. 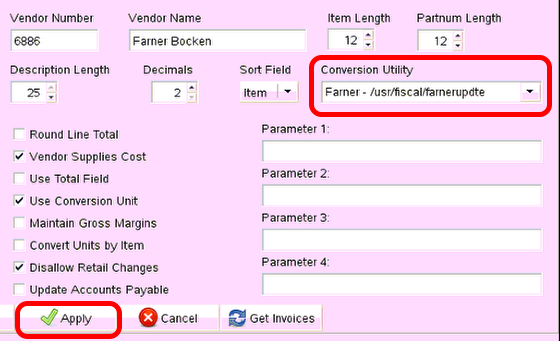 Use the drop down menu to click on the conversion utility associated with your vendor, then click on the "Apply" button. 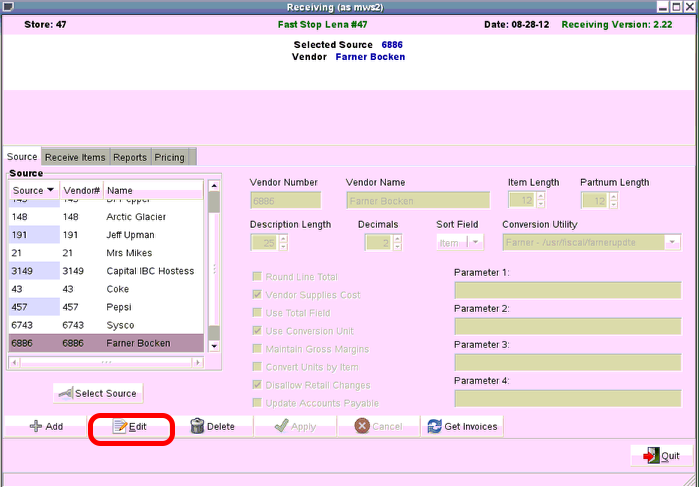 For additional information on how to setup a new vendor, please see How Do I Setup a New Vendor?. Prev: What Vendors can be Received Electronically? Next: How Do I Receive an EDI Invoice?